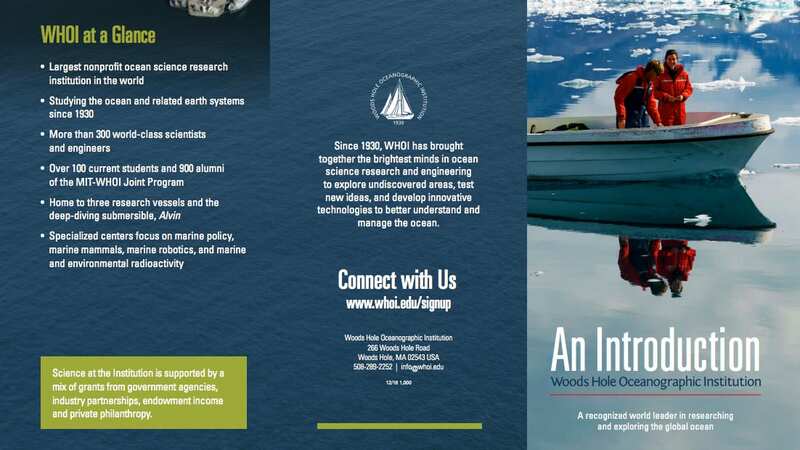 WHOI brings together the brightest minds in ocean science research and engineering to explore undiscovered areas, test new ideas, and develop innovative technologies to better understand and manage the ocean. 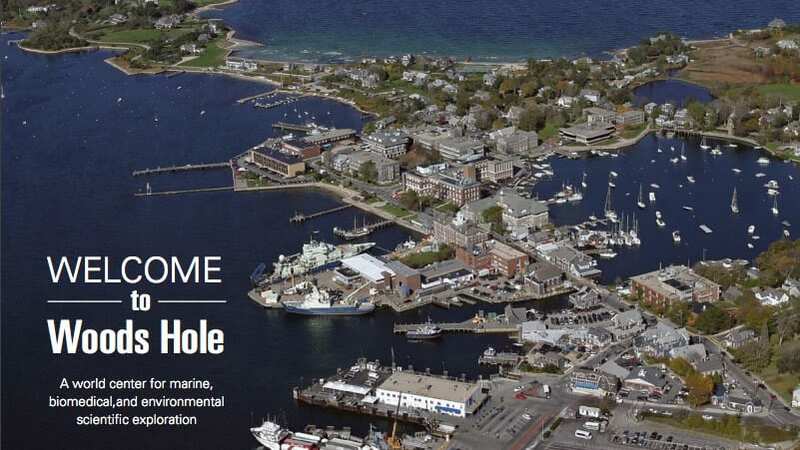 Woods Hole, a village in the Town of Falmouth on the southwestern corner of Cape Cod, is a world center for marine, biomedical, and environmental science. 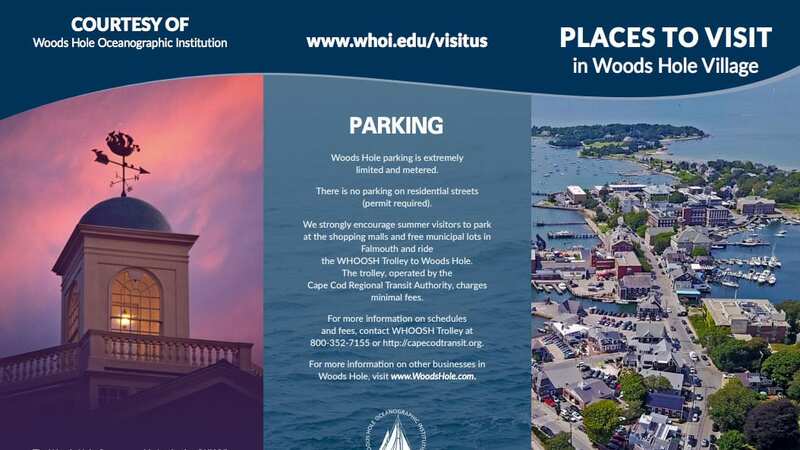 Interesting places to visit in Woods Hole with location and hours of operation. 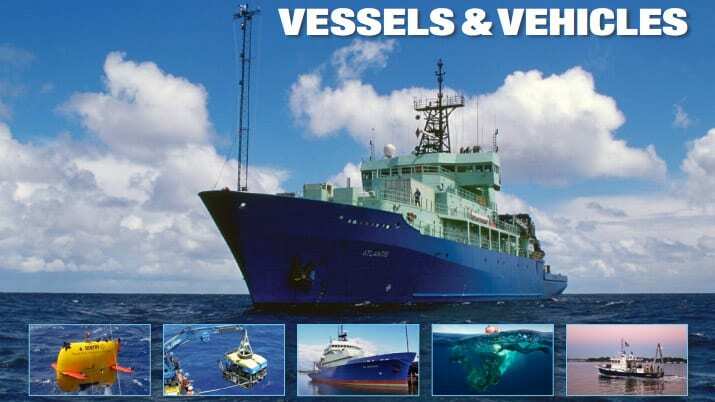 The brochure provides a glimpse of the principal vessels and vehicles operated—and sometimes built—by WHOI scientists, engineers, and crew members. 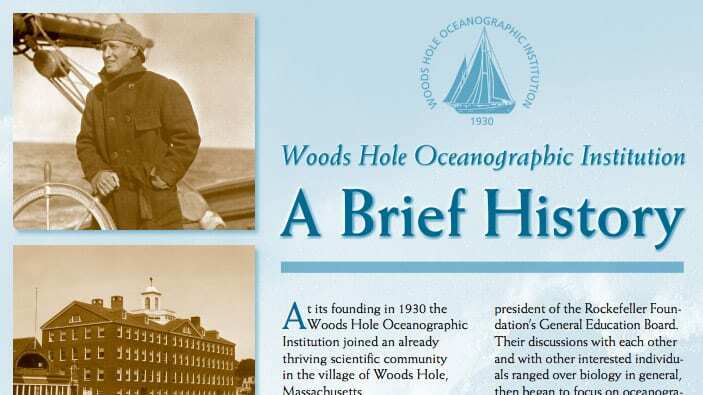 At its founding in 1930 the Woods Hole Oceanographic Institution joined an already thriving scientific community in the village of Woods Hole, Massachusetts. 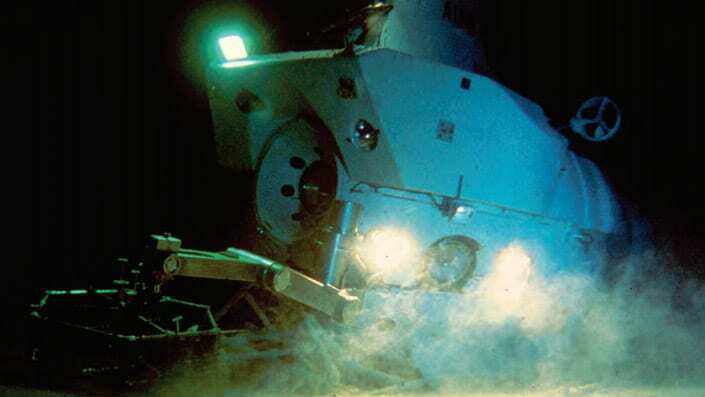 Read more about Alvin's accomplishments, what it's like to dive in Alvin, and what's in store for the nation's hardest-working deep-sea submersible. 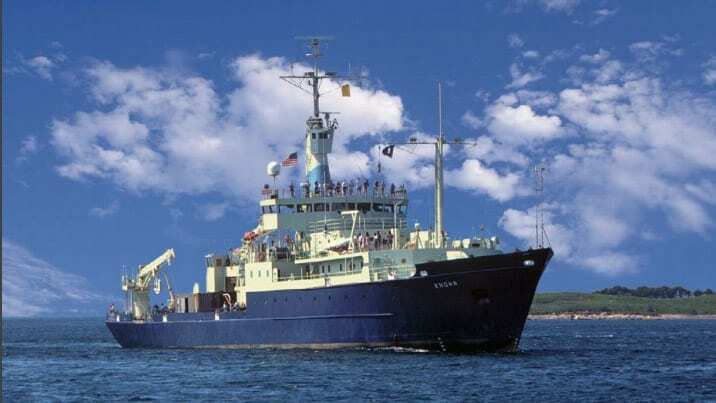 The WHOI ship that helped discover the RMS Titanic and hydrothermal vents. 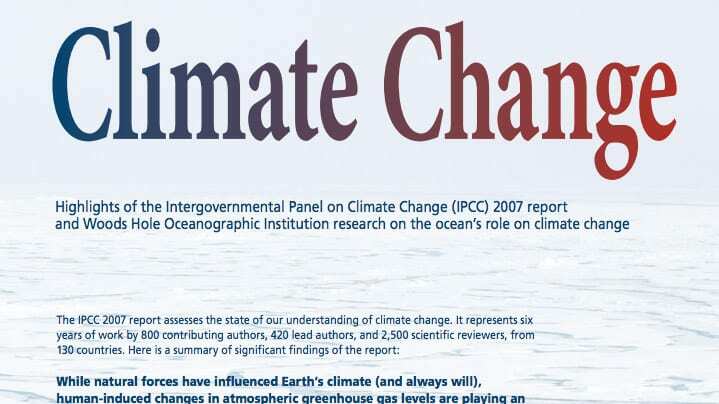 Learn about Knorr's history and accomplishments. 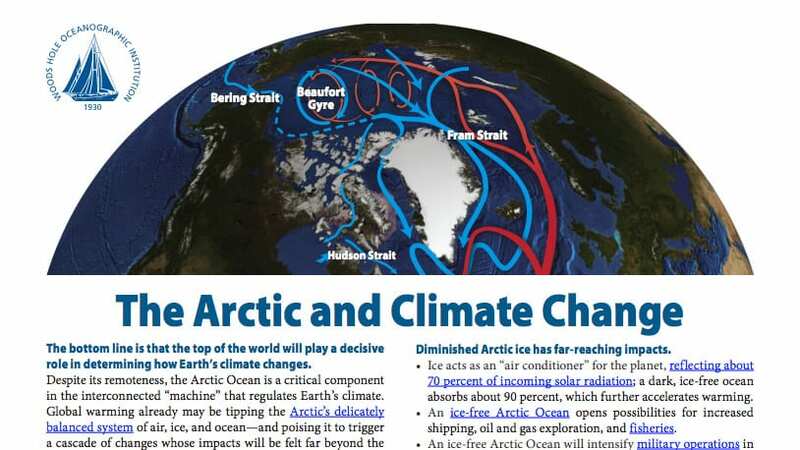 Despite its remoteness, the Arctic Ocean is a critical and highly vulnerable component in the interconnected “machine” that regulates Earth’s climate.